Categorie: Erbacee, Erbacee spontanee, Il prato nel piatto, Orto, Orto in cucina, Rimedi naturali | Tag: medicina, medicinal plants, medicine, piante, piante medicinali, plants | Permalink. Great tips for feeding plants. Categorie: Curiosità, Green news, Orto, Rimedi naturali | Tag: apple juice, arancia, fertilizzante, juice, latte, mela, milk, orange juice, piante, plants, succo | Permalink. Categorie: Curiosità, Erbacee spontanee, Giardino per i nostri amici | Tag: ape, attirare, attracting, bee, fiori, flowers, piante, plants | Permalink. 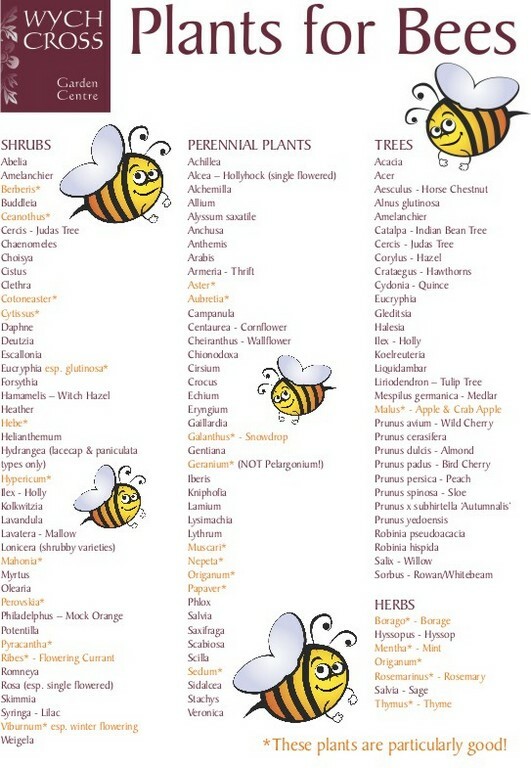 My herbaceous plants to attract bugs. Some photos of my bugs during their important work of impollination. 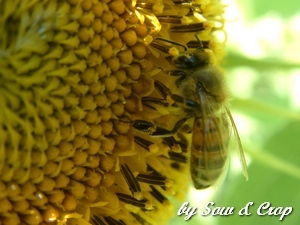 Sunflower (Helianthus) provides lots of nectar and pollen, and the seeds are eaten by many birds. Try to mix native perrenial species with annual ones. Here on Nepeta cataria, delicious not only for my cats! 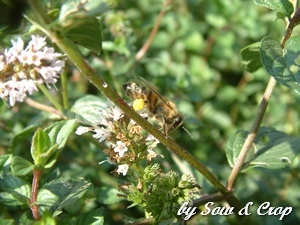 A bee with its treasure: the little yellow ball is pollen. 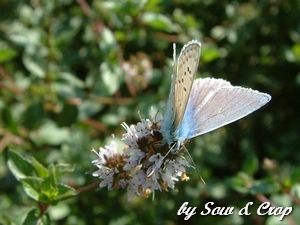 Categorie: Curiosità, Erbacee spontanee, Giardino per i nostri amici | Tag: bugs, butterfly, erbacee, farfalle, herbaceus, insetti, natura, piante, plants, wildlife | Permalink.